Bundle of Holding: 4 Days Left! 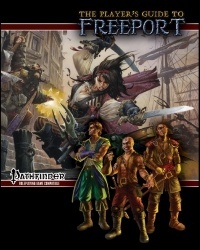 There are only about three days left in the Designers, Dragons, and More Bundle of Holding. 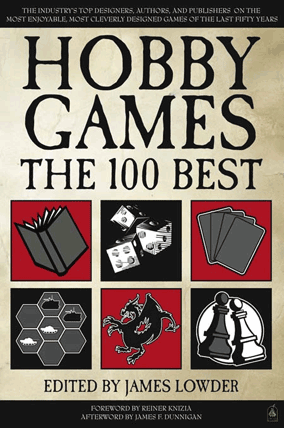 Along with great eBook titles like Designers & Dragons: The 70s and 40 Years of Gen Con, you can get our Hobby Games: The 100 Best in electronic format, too, and all for just $7.95! Beat the threshold price of $21.83 to level up to even more gaming history eBooks, including our Family Games: The 100 Best. Even better, 10% of your payment will go to support Reading is Fundamental. 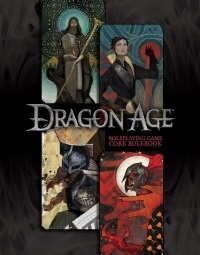 There’s never been a better time to stock up your Kindle, iPad, or other e-reader of choice with the history of tabletop gaming. https://greenronin.com/wp-content/uploads/2015/01/HobbyGames100Best.png 428 284 Evan Sass //greenronin.com/wp-content/uploads/2017/07/RoninBanner-1.png Evan Sass2015-01-26 06:00:392015-01-25 11:35:52Bundle of Holding: 4 Days Left!